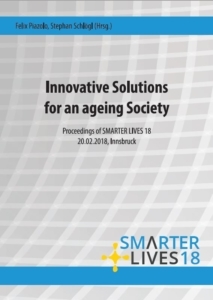 It is the aim of the conference proceeding of SMARTER LIVES, to contribute to the scientific discussion about the topic “Active and Assisted Living”. 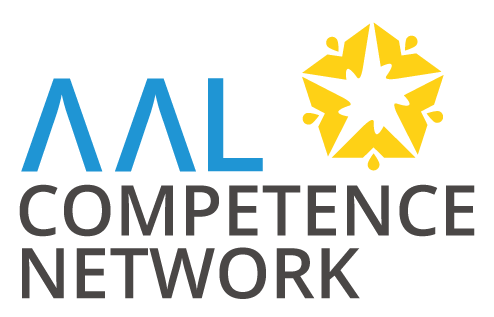 Since August 2018, proceedings of the event, which took place on 20th of February 2018 are available. Information regarding the current “Call for papers” for the event “SMARTER LIVES meets uDay”, which will take place on the 28th of May 2019 in Bolzano you can find here.